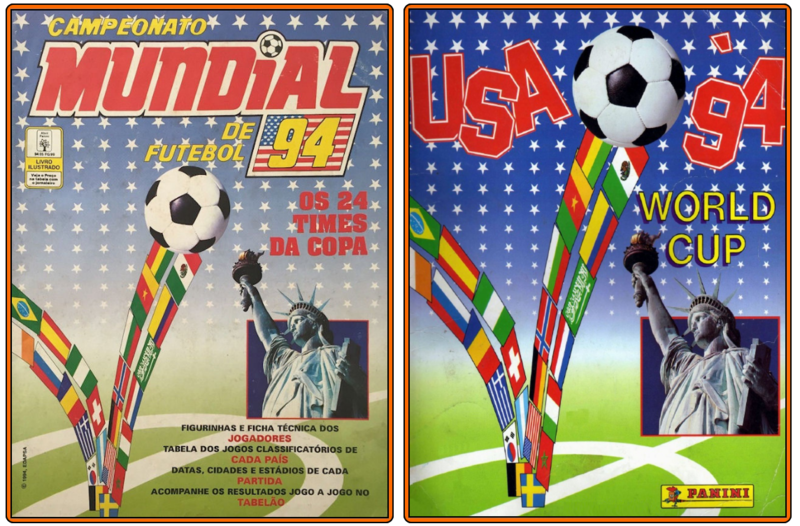 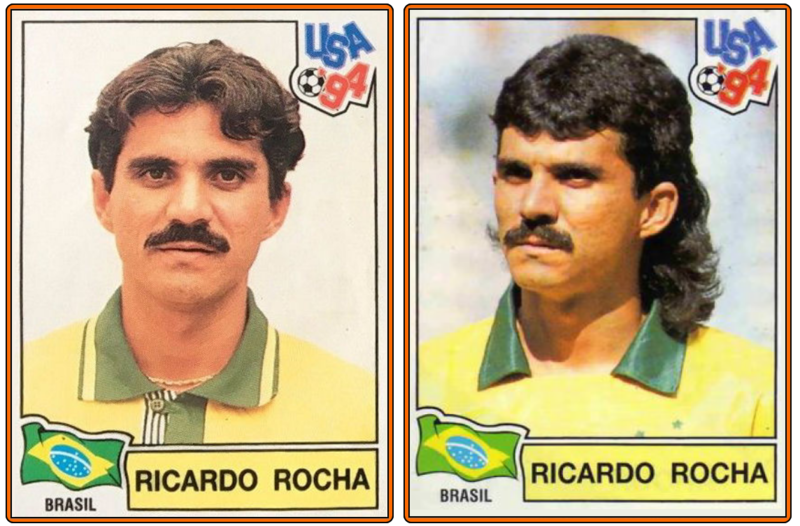 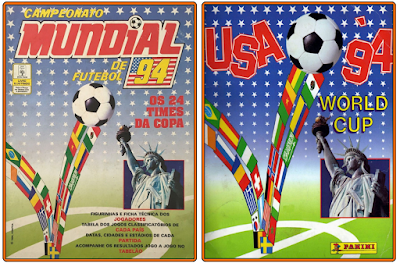 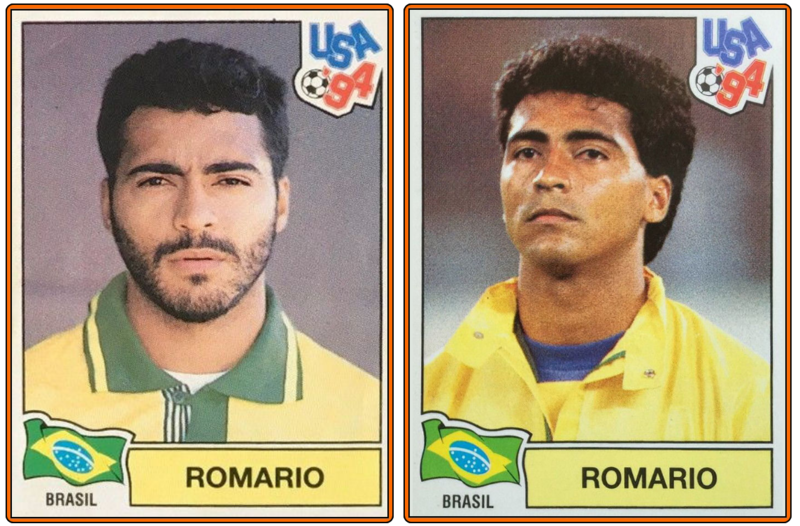 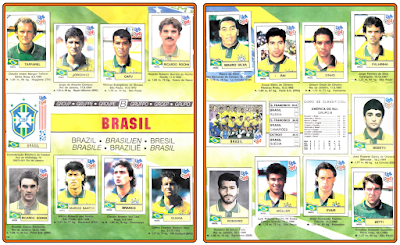 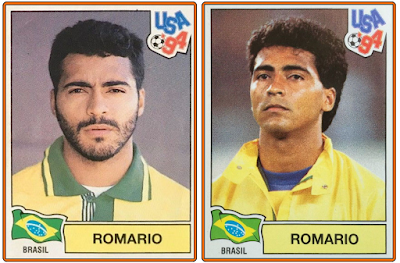 As I said in the last topic of the World Cup 94' label one week ago (Spain 94), the Panini albumis very strange between the diffrent version in each country. 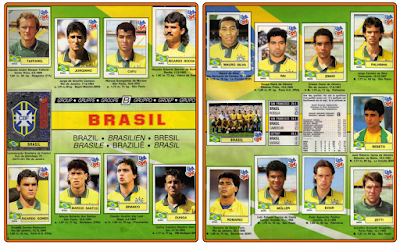 Today a focus on the brazilian edition. 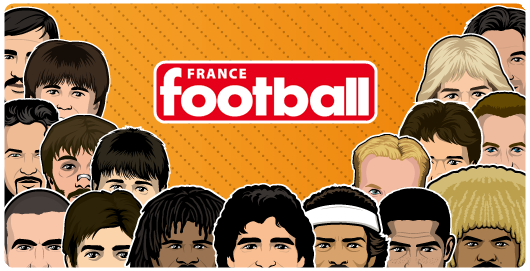 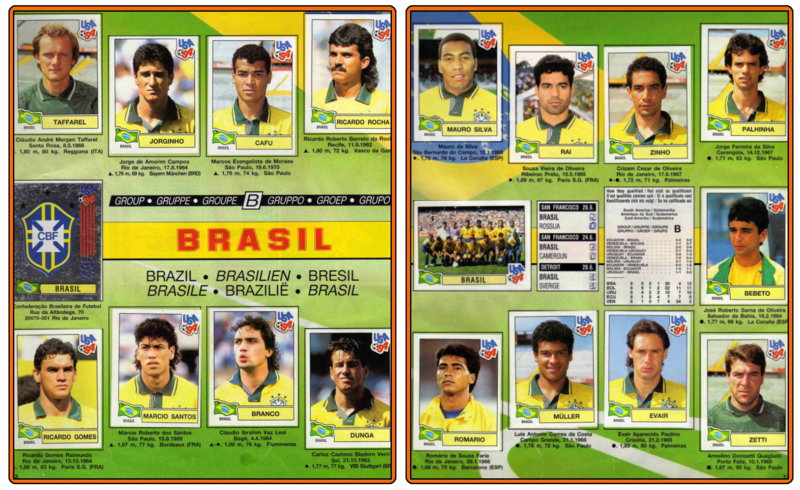 If the cover are a little bit different the wide discrepancy is about four players and I don't know why !! 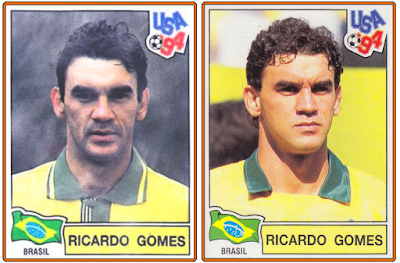 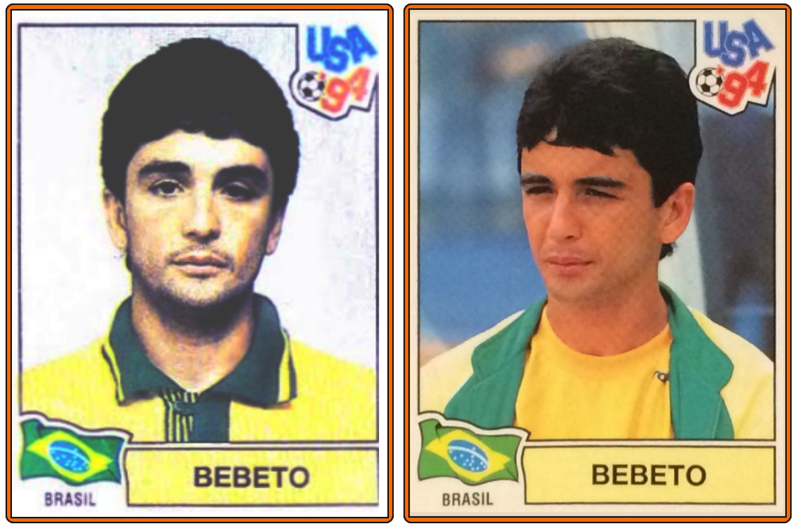 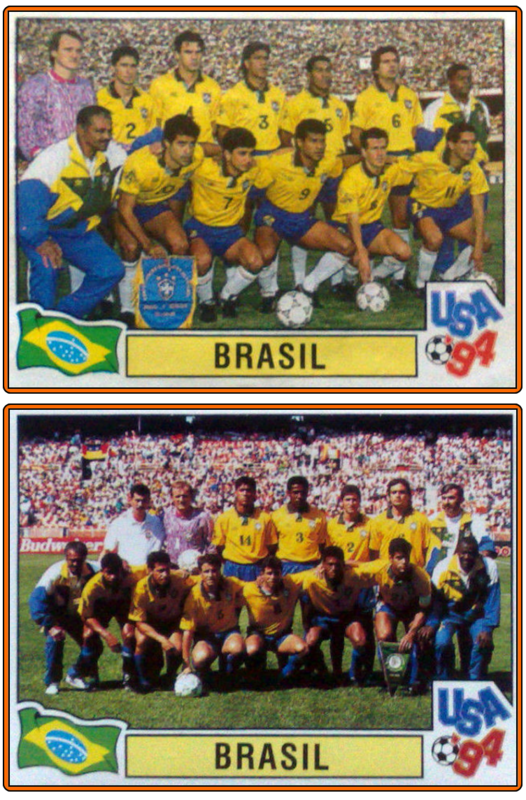 In the Brazilian version, all team's badges stickers are like the brazilian FA, with the white background.